Conference Logistics is an award winning Professional Conference Organiser (PCO) which is highly regarded by its clients. Established in 1990, we are based in Canberra with offices in Brisbane, Adelaide and Perth, and can help you plan and stage a successful conference anywhere in Australia. 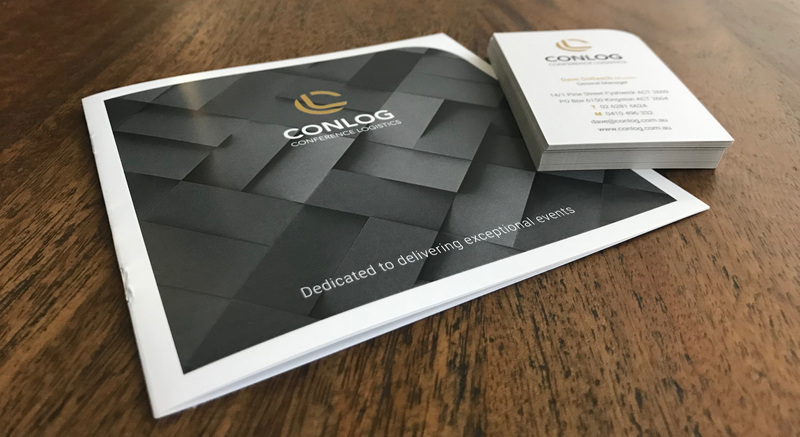 Conference Logistics offers a full range of conference, meetings, exhibition management and sponsorship services; from initial concept and planning to post conference analysis. 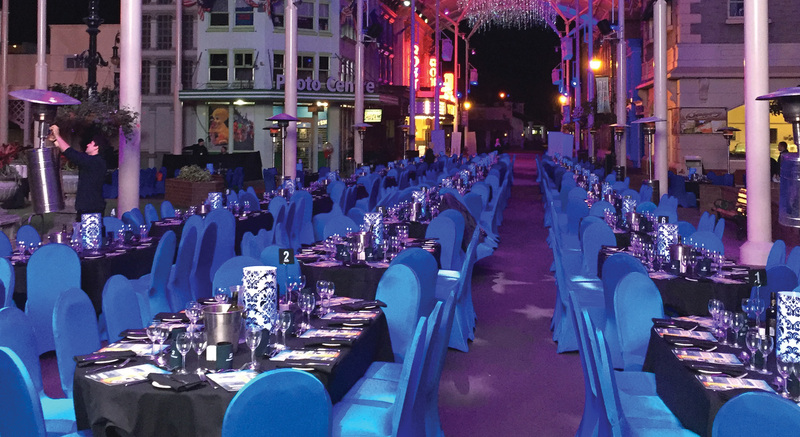 Services are tailored to meet our client’s specific needs and objectives, saving them valuable time and money, while maximising the benefit to their delegates, sponsors and their organisation. Our expertise will help you achieve your meeting objectives, whether they be educational, social, financial and/or business. Need some more information about how we can help make your event amazing?